The Discovery Journal prepares and encourages participants to memorize and study Scripture in 20 minutes a day with the option of a deeper study. It is designed to be flexible enough for any context, from school and church curriculums to personal study time. We believe that God’s Word speaks to all of us, regardless of age. 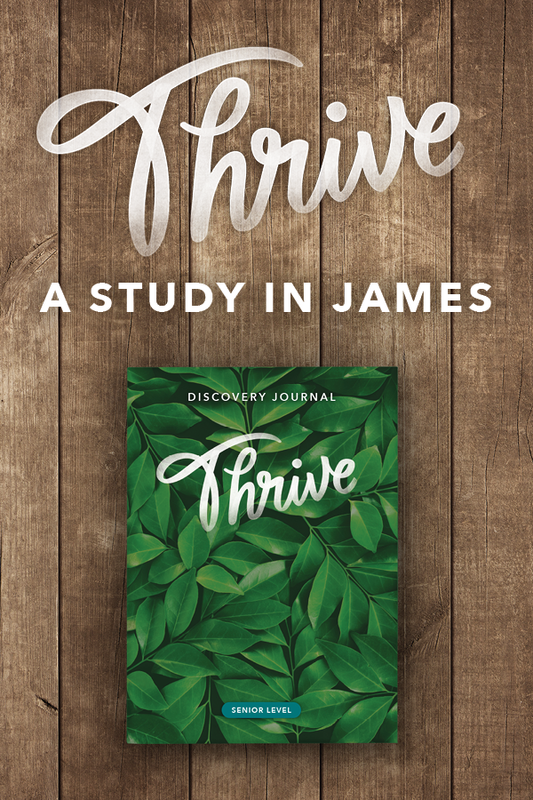 Using the Discovery Journal, the Summer Study launches the participants on a journey through the Scriptures asking questions designed to help them discover the eternal truths found in the Bible. At the conclusion of the Summer Study, participants may take the National Bible Bee Qualifying Test. This test allows them to be ranked nationally among other Summer Study participants. If they score within the top 120 of their age division and have met all the other requirements, they will be invited to be a contestant at the National Bible Bee Competition (NBBC). The Discovery Journal is available with 2019 Summer Study participant/host registration. All competition level registration packages include a PDF version. 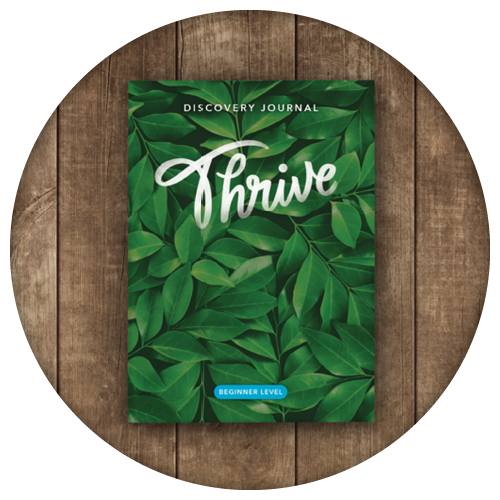 Other registration packages include hard copies of the Discovery Journal as well as other Summer Study materials. Click on the images below to see a lesson sample for each division. The contestant’s division is determined by the age the contestant will be on November 13 of the current competition year. *Beginners not eligible for competition.